Calling all sad boys and girls: Travis Hayes and his band will be taking over The Independent on Thursday, September 15 for a night of soaring, melancholic tunes. Joining Hayes on the bill is the Berkeley-based M. Lockwood Porter and power-duo Vandella. In the last couple of years, Travis Hayes has rapidly become a fixture of the West Coast music community. Hayes first stepped into the spotlight with the release of his first album, Young Daze, back in 2014. Filled with aching-heart ballads and moody guitar riffs, the album explores the troubles — and moments of beauty — that come with growing up. 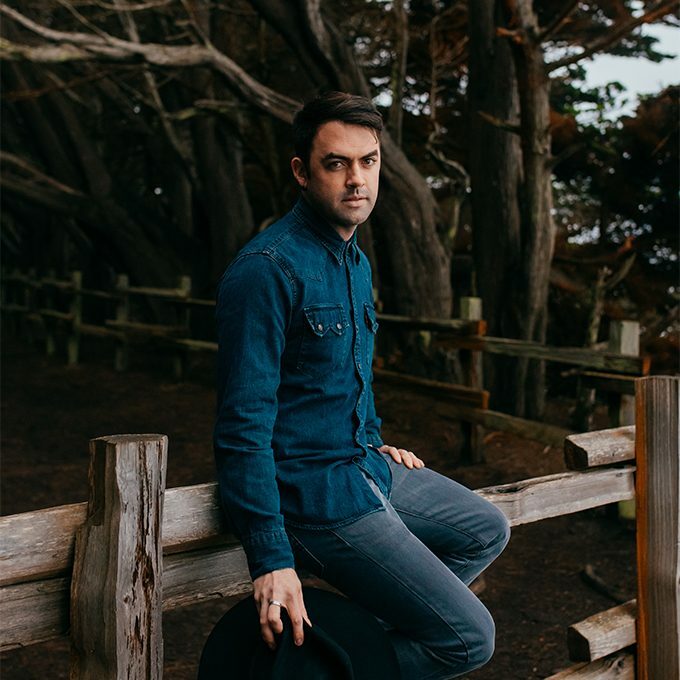 Since his debut, Hayes has toured the country several times over, played at festivals including SXSW and SF’s own Noise Pop, and shared the stage with the likes of Nathaniel Rateliff and Langhorne Slim. On top of this impressive schedule, 2015 saw Hayes team up with Emily Whitehurst of Survival Guide to create the ruminative EP Love Songs, which, as the name suggests, touches on the many subtleties that come with loving and losing someone. Hayes shows no signs of slowing down either: he’s recently brought on a full band, which includes Whitehurst, to play with him at an increasingly impressive list of venues. And then there’s Sleepless, Hayes’ forthcoming full-length record that promises to be grander — and perhaps darker — than his previous works. While Hayes may save his feeling for his songs, we certainly can’t contain our excitement about seeing what sort of emotional rollercoaster this musician has in store for us next.